What Makes Cascade Endodontics So Unique? We look forward to offering you a remarkably distinctive dental experience. Our expert team is led by endodontist Dr. Jon W. Jenson who has extensive experience in the field of endodontics. Cascade Endodontics is known for the extraordinary experience we provide our patients. Time and time again, those who we treat are pleased and surprised that their visit with us is very different from what is typically expected when getting root canals. From the professional level of care, to the knowledge and compassion shown by the endodontist Dr. Jenson and his staff, to the technology used, patients are amazed at how comfortable they feel in our Provo area office. 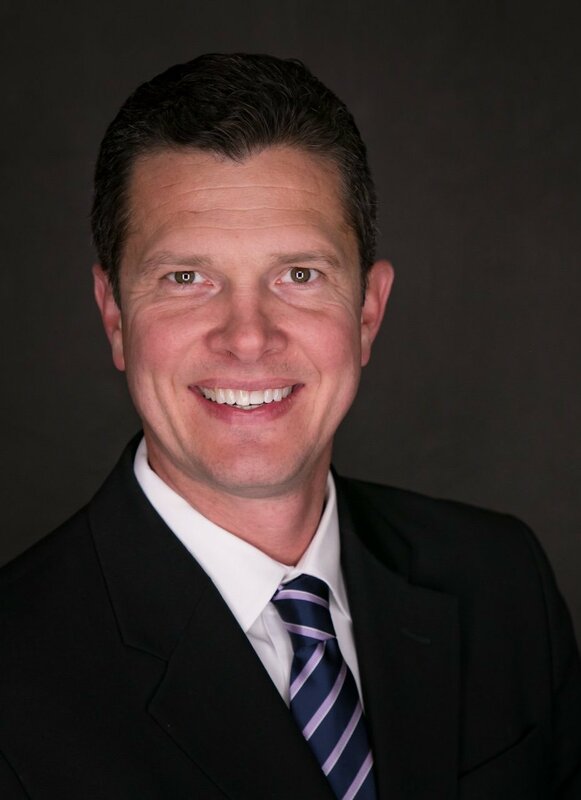 Dr. Jenson is a an endodontist, meaning he not only has a dental degree, but he also has years of additional postgraduate training in handling the tissues inside and around the tooth allowing him to provide more challenging treatments than what may be provided by a general dentist. Dr. Jenson is one of, if not the only, endodontist in Utah County to offer dental sedation to help you have a very comfortable experience, even during a root canal! We give each patient very personalized attention from the first call through each office visit and even phone calls afterwards to make sure you are doing well. We look forward to offering you a remarkably distinctive dental experience. Our expert team, led by endodontist Dr. Jon W. Jenson, includes an excellent endodontic staff. Our patients are pleased to experience the difference that our practice offers. Our friendly, comfortable office is located in Orem, right at the mouth of the Provo Canyon. A root canal commonly brings fear due to not knowing what to expect and negative commentary about inexperienced doctors. Cascade Endodontics understands this and puts expertise to work to relieve your mind. Specialists in root canal technology, like Dr. Jenson, work with precision and compassion to remove the painful nerve center of the tooth in a manner that brings relief, not anxiety. The specialty branch of dentistry known as Endodontics involves treating the inside of your tooth such as the pulp or tissue within the root canal as well as tissues surrounding the root of a tooth. Although the most common procedure in endodontics is root canal therapy, Cascade Endodontics also restores and preserves your dental health by treating cracked teeth, trauma related injuries, and more. If you are uneasy about dentists’ chairs, you are not alone. Cascade Endodontics is proud to be the only endodontic practice in Utah County that provides different levels of sedation, in addition to high levels of treatment. In fact, other endodontists send their patients who need sedation to Dr. Jenson for treatment.